You’ll be hoisting hoods, climbing into cabs and taking tractors, trucks, applicators, UTVs or construction equipment for a test spin. You’ll be loading up on equipment and services information for later study, and of course, hitting the food tents. 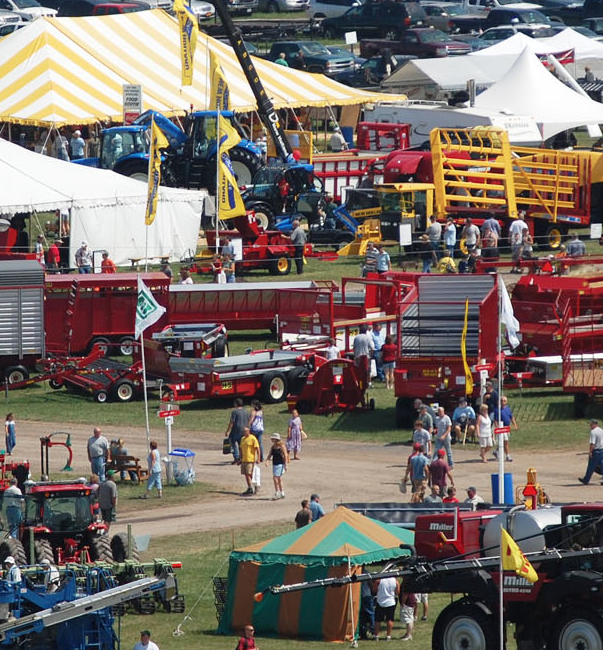 It’s all part of experience, Aug. 8-10 at 2973 State Route 414 on the south edge of Seneca Falls.